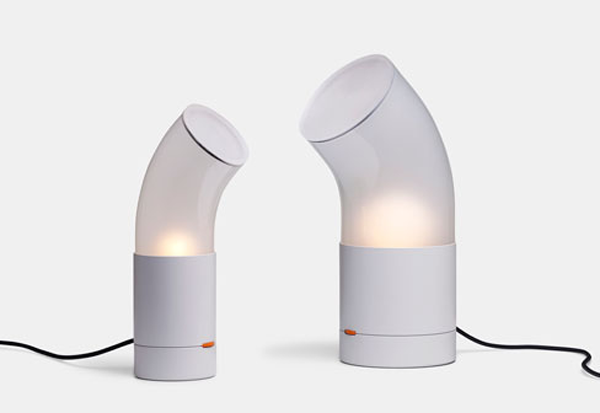 DesignApplause | Pipe lamp. Luca nichetto. 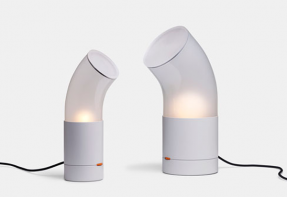 Pipe is a clean lamp with multiple functions. linear form capable of producing different levels of illumination. 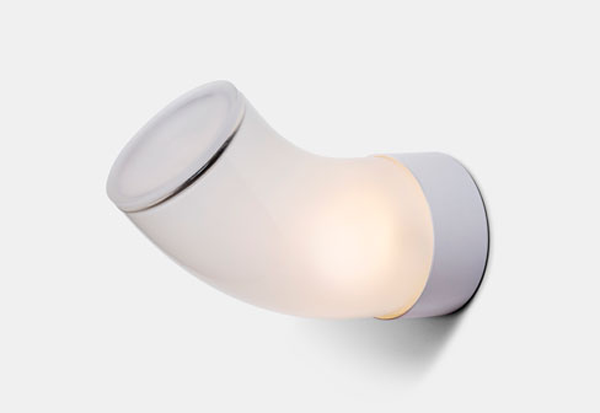 The light source is set inside of a cylindrical glass shade and the strength of the light can be controlled with a dimmer. 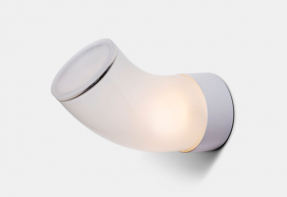 Pipe’s tubular shape can create either directed or diffused lighting with a varying intensity of light. This lamp is great for both the office and at home, and its first incarnations were made as a table lamp and a sconce. 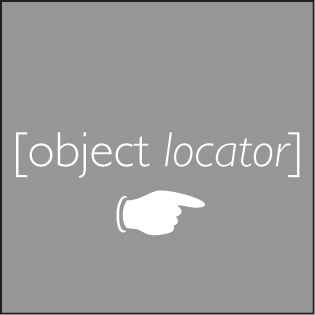 Both can be rotated.